I cannot agree more with Mr Erno on his take on beautiful skin. It truly requires great commitment. While some of us may be born with great skin by default, it takes effort to maintain and retain those great genes. Those who aren’t so blessed require greater commitments. But nothing is impossible; it is how much you desire. I am one who commits much time in maintaining my skin. It takes me about an hour to prepare myself for bed, showering, hair drying and slathering all skin products needed. I may be born with blemish free skin but I have my fair share of problems to deal with. Coping with dry skin took me much time, effort and frustrations as well. I’ve tried countless products and have found some great products. I do not stick to one brand because I believe different products have different strengths and I use them according to my skin’s behavior. I do not dismiss the possibility of finding greater products in the market even though I already have products that work great for me. There is always room for improvement. Given the opportunity to try out a new skincare line is something I would not let go but I do read up before I make the decision to try or not to. The thing that convinced me immediately to try ERNO LASZLO’s products even before reading any reviews is simply, AUDREY HEPBURN and MARILYN MONROE! 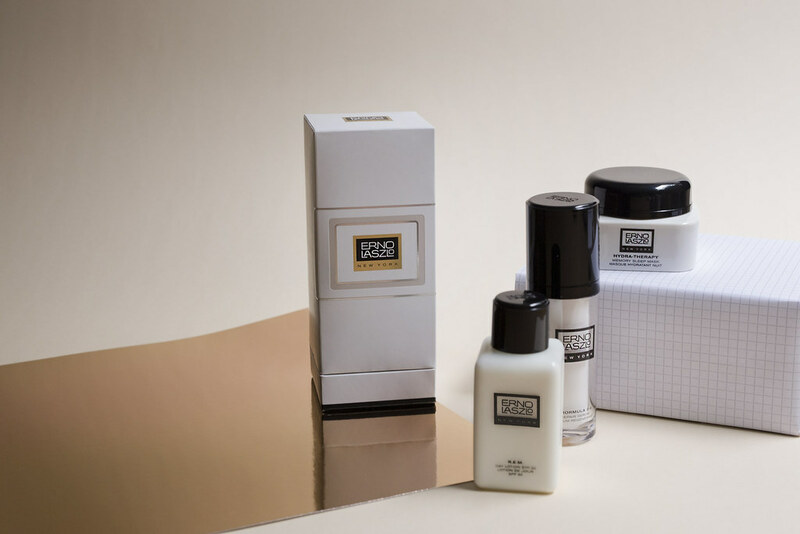 Erno Laszlo is the skincare brand that both stars patronized, that alone is worth a shot! I was invited to a Facial retreat at a beautiful hotel and met the wonderful EL team that flew all the way from New York to Sunny O Island, Singapore! EL has an extensive range of products that targets different skin types. It has beautiful packaging as well! Premium packaging I would say! During the facial EL therapist, Judit gave me a full explanation on every step and product that she had picked for my routine. It was such a relaxing session, I almost fell asleep, Judit sure has magic hands really! I have documented my EL routine into visuals, sectioning them by Cleansing, hydrating, moisturizing and extra care. It is definitely a longer routine as compared to the usual 3 steps routine most of us go through. I am pretty used to long routines so it’s really not a problem for me at all. I feel taking time to take care of your skin is not just a daily routine; it is an overall physical and mental well-being. Having tried Erno Laszlo products for 2 weeks before I wrote this review is sufficient for me to give some credible response based on my skin’s reaction towards the products. I must say the products produced a very different kind of texture; it is something that I have not experienced before. 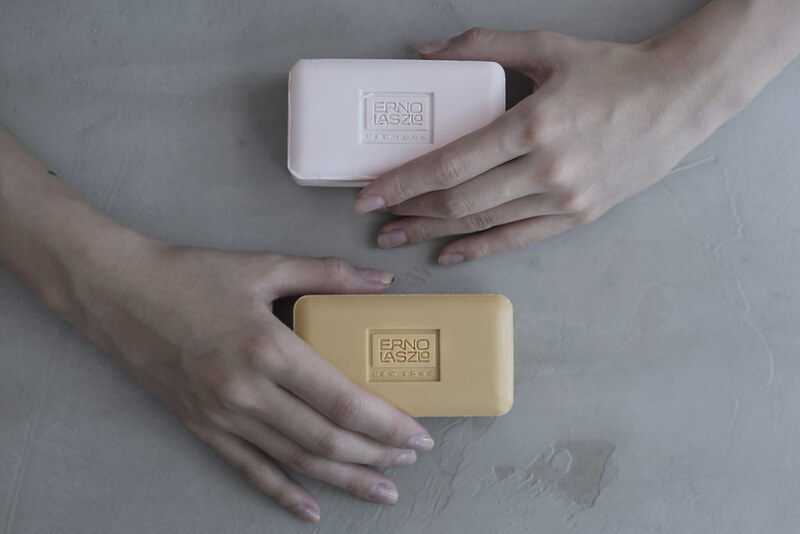 I’ll begin with their Signature Soap Bar, I was given two different Soap Bar cleansers, one for day and another for night. I love the one for night especially, after washing it leaves a thin film of moisture on my skin. That being said, it is entirely different from being oily. To be honest, I was really drawn to the pretty Soap bars but felt it was a little hassle as compared to liquid form cleansers. However, the feeling of massaging a Soap bar onto your face is kind of special, I don’t exactly know how to describe but for me, it is worth the minor hassle. Here comes my favorite product of the entire range! The Hydar-Theraphy Skin Vitality treatment! It comes in a pack of 4 and would require a mixture of both the powder and liquid. When applied, it gives off a cold and smooth texture. 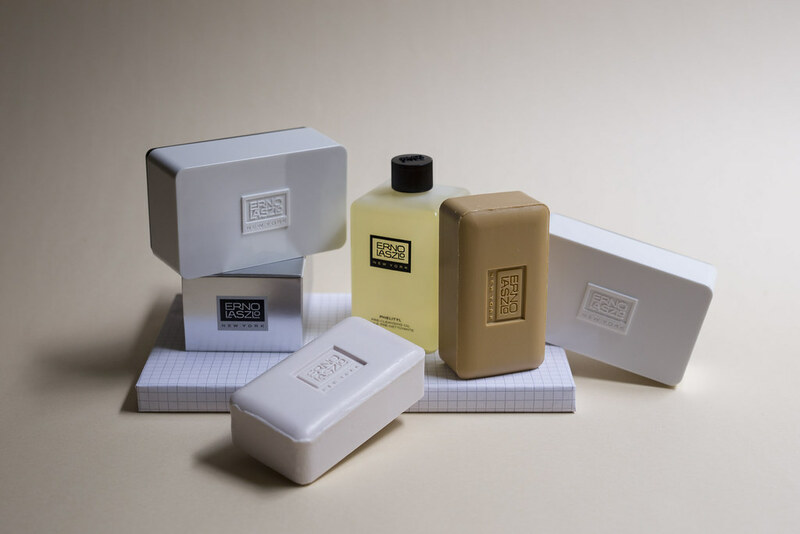 Erno Laszlo does not have a counter or store in Singapore and now you wonder where to get them? 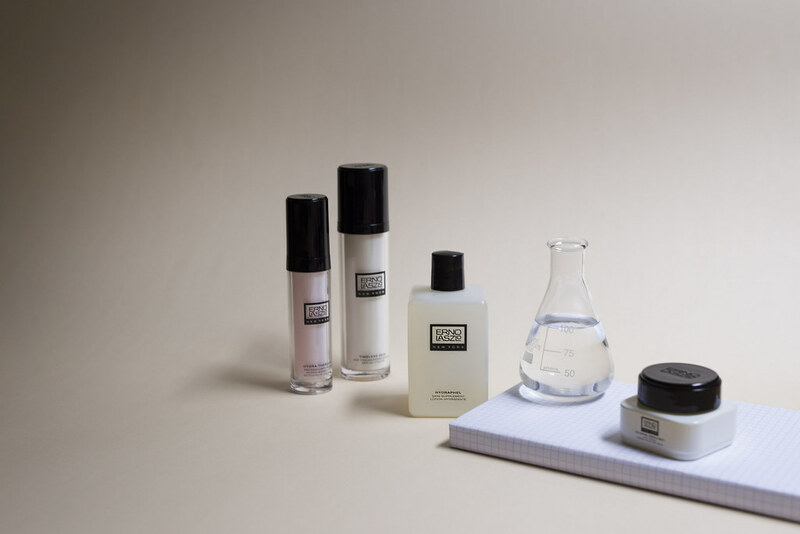 Luxola is now the exclusive distributor for Erno Laszlo! Erno Laszlo has a beautiful place called “THE INSTITUTE” in Soho New York where people get to enjoy facial therapies in pristine ambience. I would totally be there if ever I step foot in New York! That’s all for my latest beauty review! Take time to take care of you skin everybody!